Are PCP Issues Costing You Thousands? 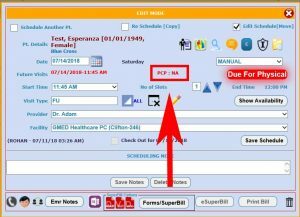 Primary Care Providers- is your front desk regularly doing eligibility checks for your patients? If not, your practice could be incurring thousands of dollars of easily avoidable denials each month. For example, NJ Horizon Health will not pay you if you are not selected as the patient’s PCP. You should always check a patient’s PCP before you see them. 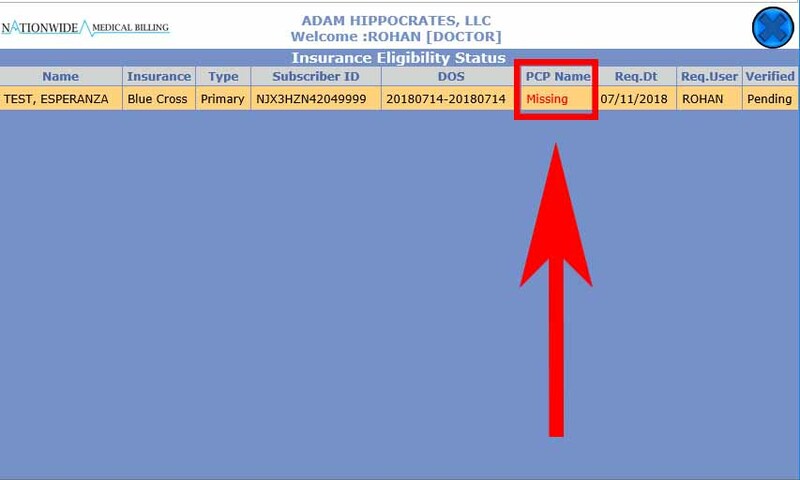 If you are a primary care provider and the PCP is not you, you should make the patient call their insurance company and update their PCP before you see them. 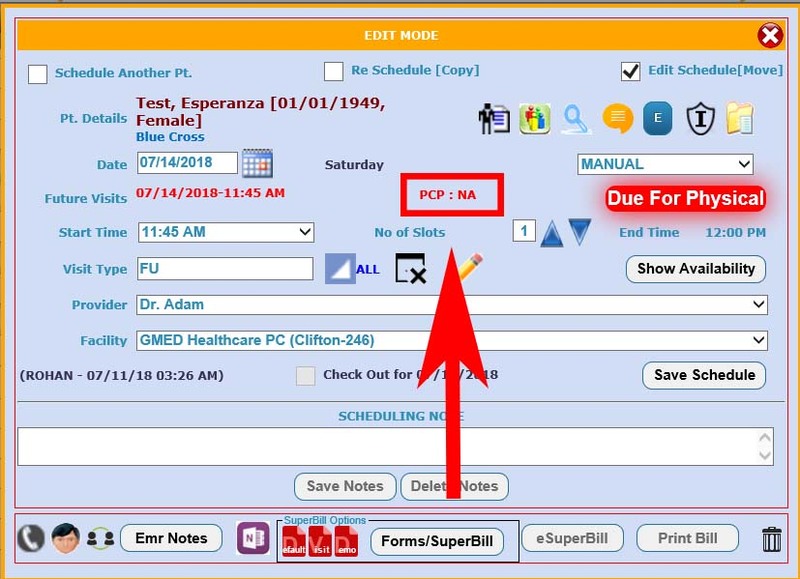 We’ve added a new feature to our EHR to make this easier for your staff. 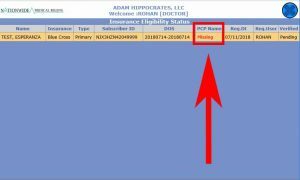 You can now see a Patient’s PCP in a variety of places. As always, we’d love to hear your feedback.